These cookies are my new favorite! My daughter made a batch for me when she last visited. She left some scoops of cookie dough in the freezer. I would get out a few, pop them in the oven and enjoy warm cookies 15 minutes later. These cookies got me thru recovery from pneumonia, cookies and cheese paninis were the only thing that tasted good. I didn't put the panini maker away for three weeks! Thanks Amber, you saved the day. Back to the cookies, they are perfect. If you combine a chocolate chip cookie, oatmeal cookie and peanut butter cookie this is what you get. I found it in one of my favorite blogs, Mel's Kitchen Cafe. I made just a few changes, it's yummy, enjoy! In the bowl of a stand mixer put butter, sugars and peanut butter, cream together. Add eggs and vanilla, mix together for 2 minutes until light colored. In a separate bowl combine the flour, oatmeal, baking soda and salt. Mix well. Add dry ingredients to peanut butter mixture. Mix gently. Add chips. Using a medium scoop put cookie dough on a parchment lined baking sheet. Dip a small glass into coarse sugar, use this to slightly flatten cookie. Bake at 350 for 11-12 minutes. Cookies will look under done, they will firm up as they cool. Let cool on a cooling rack. This recipe make about 4-5 dozen cookies. Share them, freeze them, eat them! I like to bake a pan of cookies for immediate consumption. Then I portion the cookie dough on a sheet of parchment, slightly flatten as above. Freeze the cookie balls. When frozen put cookie balls in a freezer bag, label and bake within 6 weeks (they never last that long)! To bake put frozen cookie balls on a parchment lined baking stone. Bake at 350 for 15 minutes or until just done. Who doesn't love a warm cookie for a bedtime snack! 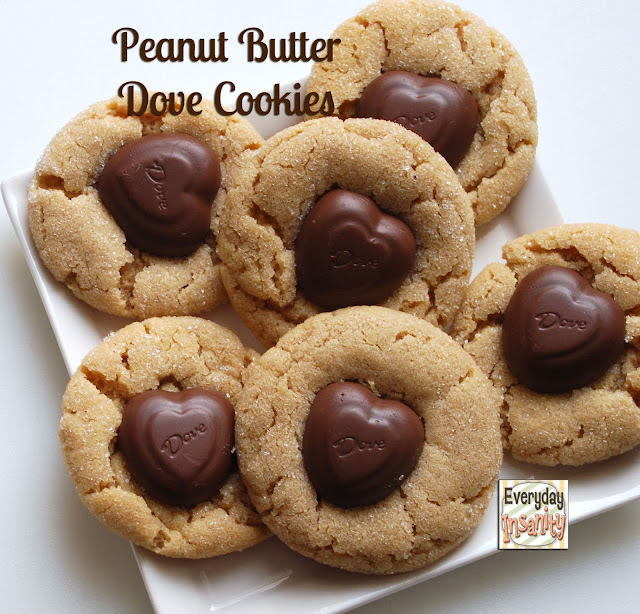 Now that we are empty nesters this is the perfect way to make cookies.